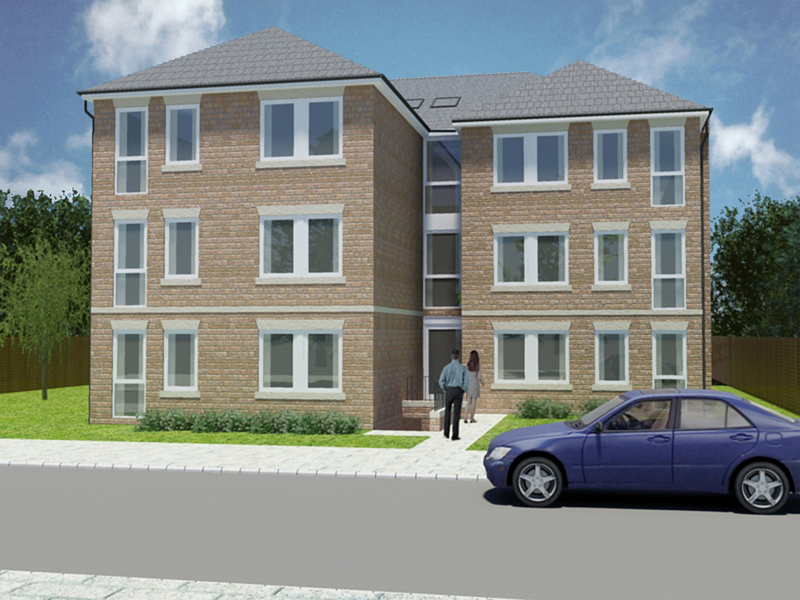 Fourteen new one and two bedroom flats, including two duplex apartment. 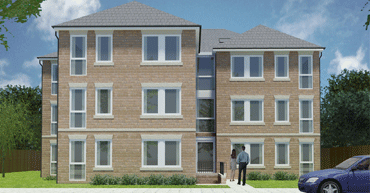 Grandera Homes have a 20 year history of property development ranging from new builds to conversions. Grandera Homes prides itself on providing the highest standards of construction and service. From design and planning, right through to adding the final finishing touches we ensure we create homes to suit all lifestyles, whether it be starter homes, large luxury properties or conversion of old disused commercial buildings into luxury apartments.